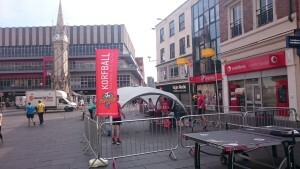 We are planning an event that will be a world first for the sport of Korfball. 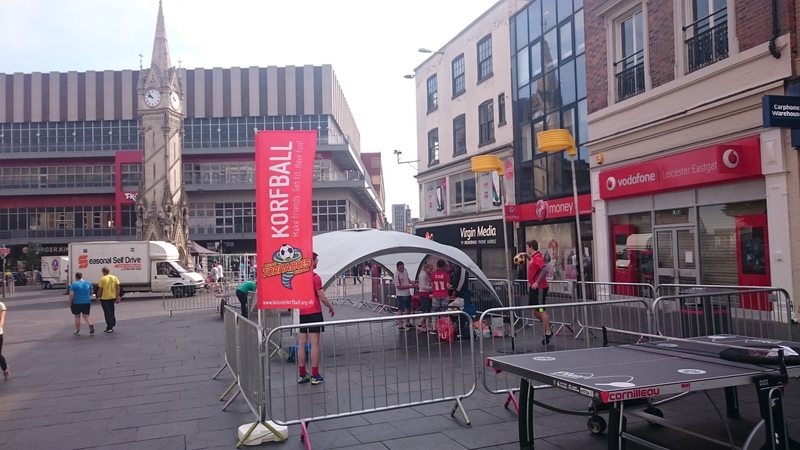 On 6th September on Humberstone Gate, we are hosting “STREETKORF”, the first Korfball Tournament to be held in a city centre location. 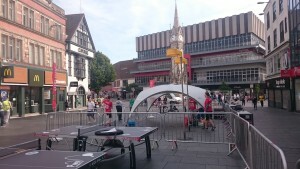 Teams will be travelling from London, Leeds, Milton Keynes and Nottingham to take part and if the location wasn’t unique enough, as Matt explains, the court itself will be new as well. Leicester City StreetKorf in association with Leicester City Council Sport Redevelopment will take place on 6th September on Humberstone Gate from 10am – 5pm. To find out more – get in touch.